Description:Used 2012 Ford Econoline E-350 for sale - Call with 76,052 miles. 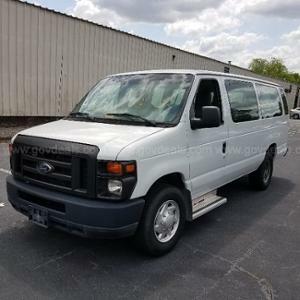 Online Auction for Government Surplus – QAL # 685-17574 - Ends 5/1/19 **PRICE REFLECTS CURRENT HIGH BID AND IS SUBJECT TO CHANGE AT ANY TIME DURING THE ONGOING AUCTION** 2012 Ford Econoline E-350 XLT Super Duty Extended 15 Pass Bus, 5.4L V8. This vehicle started, moved forward and backward; Radio, front and rear AC appeared to work. Repairs may be needed, parts may be missing. Inspection recommended. The exterior appears to be in fair condition with dings, loose passenger side step. The interior appears to be in fair condition with some tears in seat. The tires appear to be in fair condition. 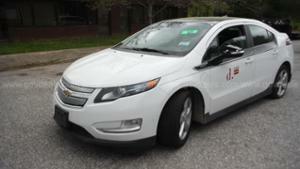 GovDeals.com is the online auction platform where you can bid on and buy government surplus. 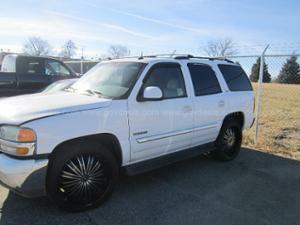 Description:Used 2003 GMC Yukon 4WD for sale - Call with 158,749 miles. Online Auction for Government Surplus – QAL # 6419-177 - Ends 5/2/19 **PRICE REFLECTS CURRENT HIGH BID AND IS SUBJECT TO CHANGE AT ANY TIME DURING THE ONGOING AUCTION** 2003 GMC Yukon 4WD SPORT UTILITY 4-DR, 5.3L V8 OHV 16V FFV. GovDeals.com is the online auction platform where you can bid on and buy government surplus. Description:Used 2007 Ford Explorer XLT for sale - Call with 173,129 miles. 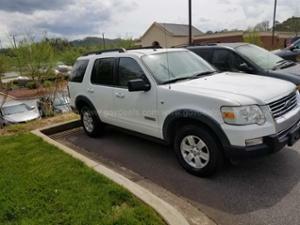 Online Auction for Government Surplus – QAL # 5325-340 - Ends 10/1/18 **PRICE REFLECTS CURRENT HIGH BID AND IS SUBJECT TO CHANGE AT ANY TIME DURING THE ONGOING AUCTION** 2007 Ford Explorer XLT 4.6L 4WD SPORT UTILITY 4-DR, 4.6L V8 SOHC 16V. Starts with a boost would recommend towing from site. Was maintained every 5000 miles and taken out of service in January 2019. Engine does have a knocking sound- see video. Exterior has minor dents and scratches decals and police equipment have been removed. Tires are in good condition. Stock radio A/C condition is unknown. Power steering, windows and door locks. GovDeals.com is the online auction platform where you can bid on and buy government surplus. Description:Used 2004 Chevrolet Tahoe 4WD for sale - Call with 316,838 miles. 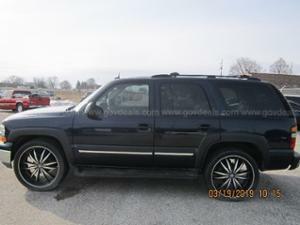 Online Auction for Government Surplus – QAL # 6419-175 - Ends 5/2/19 **PRICE REFLECTS CURRENT HIGH BID AND IS SUBJECT TO CHANGE AT ANY TIME DURING THE ONGOING AUCTION** 2004 Chevrolet Tahoe 4WD SPORT UTILITY 4-DR, 5.3L V8 OHV 16V FFV. 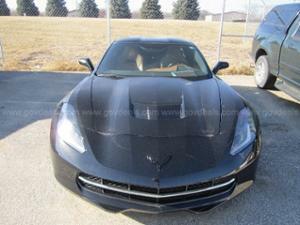 GovDeals.com is the online auction platform where you can bid on and buy government surplus. Description:Used 2017 Jeep Renegade Trailhawk for sale - $19,888.00 with 46,679 miles. 2017 Jeep Renegade Trailhawk Clean CARFAX. Gray 14 4WD 2.4L I4 MultiAir ONE OWNER, iPhone Integration, Back up Camera, MP3, Prior rental, 115V Auxiliary Power Outlet, 4.334 Axle Ratio, 4-Wheel Disc Brakes, 6 Speakers, ABS brakes, Air Conditioning, Alloy wheels, AM/FM radio: SiriusXM, Anti-whiplash front head restraints, Brake assist, Compass, Delay-off headlights, Driver door bin, Driver vanity mirror, Dual front impact airbags, Dual front side impact airbags, Electronic Stability Control, Four wheel independent suspension, Front anti-roll bar, Front Bucket Seats, Front Center Armrest, Front fog lights, Front reading lights, Fully automatic headlights, Heated door mirrors, Illuminated entry, Knee airbag, Leather Shift Knob, Leather steering wheel, Low tire pressure warning, Normal Duty Suspension, Occupant sensing airbag, Outside temperature display, Overhead airbag, Overhead console, Panic alarm, Passenger door bin, Passenger vanity mirror, Power door mirrors, Power steering, Power windows, Premium Cloth Low-Back Bucket Seats, Radio data system, Radio: Uconnect 3 w/5 Display, Rain sensing wipers, Rear anti-roll bar, Rear window defroster, Rear window wiper, Remote keyless entry, Roof rack: rails only, Speed control, Split folding rear seat, Spoiler, Steering wheel mounted audio controls, Tachometer, Telescoping steering wheel, Tilt steering wheel, Traction control, Trip computer, Turn signal indicator mirrors, Variably intermittent wipers, Voltmeter, ON LOT 4/8/19. 2017 Jeep Renegade Trailhawk PREVIOUS DAILY RENTAL 21/29 City/Highway MPG 21/29 City/Highway MPG Awards: * 2017 KBB.com 10 Best All-Wheel-Drive Vehicles Under $25,000 * 2017 KBB.com 10 Coolest New Cars Under $18,000 * 2017 KBB.com 10 Most Awarded Brands If it doesn't say Fahrney on back of your plate, you paid too much! 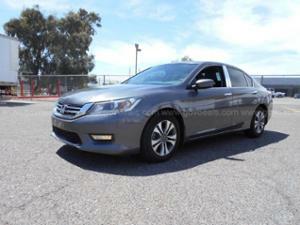 Included with all vehicles is a 6 month/ 6000 mile, 50/50 Limited Powertrain Warranty! www.fahrneygroup.com, Excellent Selection of New, Certified Pre-Owned and Used Vehicles, Financing Options, Serving Selma, Hanford, Visalia, Fresno, Sanger, Fowler, Lemoore, Kingsburg, Tulare, Clovis, Madera, Porterville, Dinuba, Caruthers, Fresno County, Kings County, Tulare County, Madera County. Description:Used 2015 Volvo XC60 T6 Platinum for sale - Call with 48,830 miles. 2015 Volvo XC60 T6 Platinum NEW ARRIVAL, Call . Thank you for stopping by Gunther of Delray Beach located at 2401 North Federal Highway, NORTH OF ATLANTIC AVE on US1. We are your South Florida Dealership specializing in new and quality used vehicles, service and parts. Our knowledgeable sales staff have been trained and certified to provide amazing customer service. Receive an additional $250 OFF our best advertised vehicle prices, please print and bring to Gunther Delray to receive! All prices exclude tax, tag, title, registration fees, governmental fees and any warranty cost or fee applicable to the sale of a car. See dealer for full detail. Description:Used 2015 Volvo XC60 T5 for sale - $18,722.00 with 80,306 miles. 2015 Volvo XC60 T5 Recent Arrival! 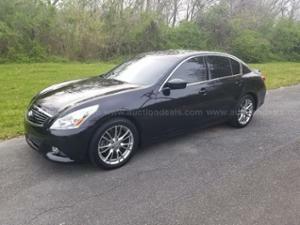 **NON-SMOKER**, BLUETOOTH, HANDS-FREE, CD PLAYER / MP3 PLAYER, CRUISE CONTROL, KEYLESS ENTRY, PORTABLE AUDIO CONNECTION, POWER LOCKS, POWER WINDOWS, PREMIUM AUDIO, PREMIUM WHEELS, STEERING WHEEL CONTROLS, CLEAN CAR FAX / NO ACCIDENTS, MULTI-ZONE CLIMATE CONTROL, XC60 T5 AWD, 4D Sport Utility, 2.5L I5 20V Turbocharged, AWD, 4-Wheel Disc Brakes, ABS brakes, Alloy wheels, AM/FM radio: SIRIUS, Anti-whiplash front head restraints, Dual front impact airbags, Dual front side impact airbags, Electronic Stability Control, Emergency communication system, Front anti-roll bar, Front dual zone A/C, Heated door mirrors, Illuminated entry, Low tire pressure warning, Occupant sensing airbag, Overhead airbag, Rear anti-roll bar, Remote keyless entry, Traction control. * Whether you are at the dealership or online, you can expect straight talk with Allen Turner Hyundai. Come visit us at 6130 Pensacola Blvd today! * At Allen Turner Hyundai, we can assist with all types of credit situations.